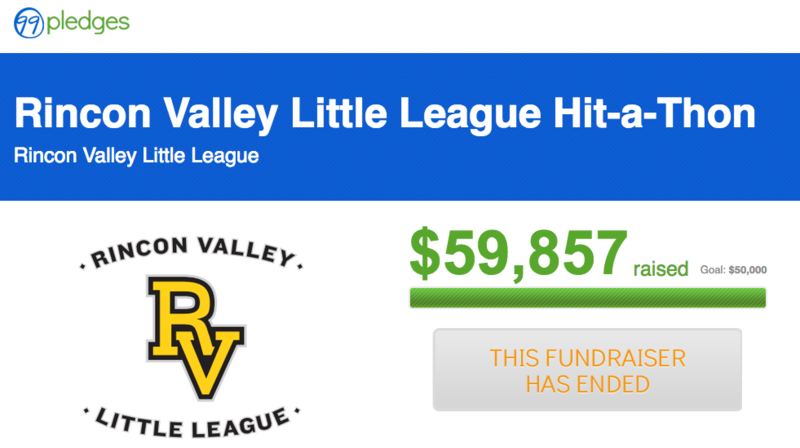 Raise money for your softball/baseball team or league by hitting. 99Pledges has proven itself to be THE BEST WAY for leagues and teams to raise the most money with the least effort by players, parents, and coordinators. It doesn’t matter if you’ve done a hit-a-thon in the past or not…we can help with all of the details! Each player gets 10 pitches. 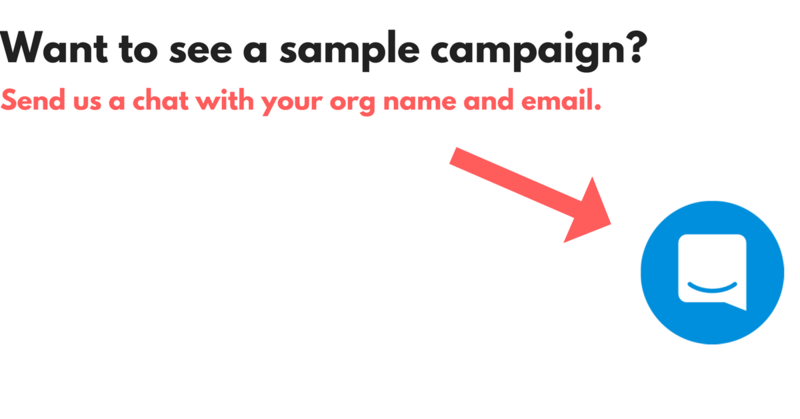 They ask for per hit or flat donations from friends via their online pledge page. You hold the event at practice and send us the results, and we send you a check for 90% of credit card donations the next day. Hit-a-thons are super fun and simple, and we'll be here every step of the way.